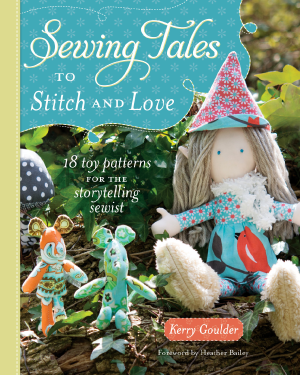 I love seeing friends come out with awesome books, especially if it involves fussy cutting. 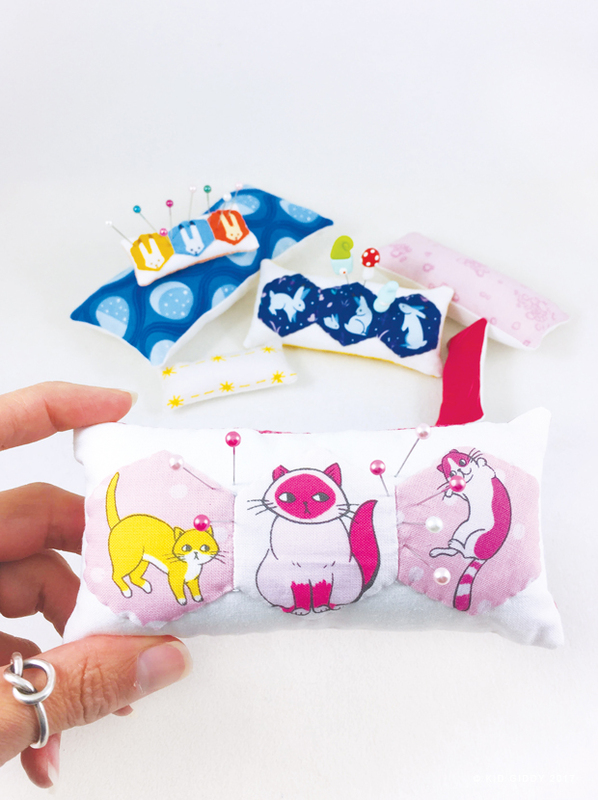 I've always been a fan of cutting particular pieces of fabric with little cats or dogs or bunnies on them to highlight special images in my projects. 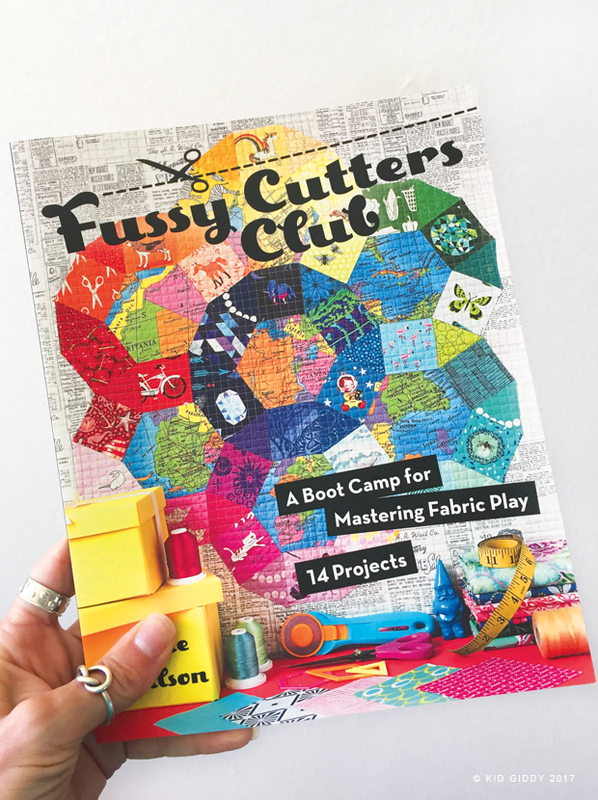 Angie Wilson from Gnome Angel created an entire book "Fussy Cutters Club - A Bootcamp for Mastering Fabric Play" all for the love of fussy cutting. 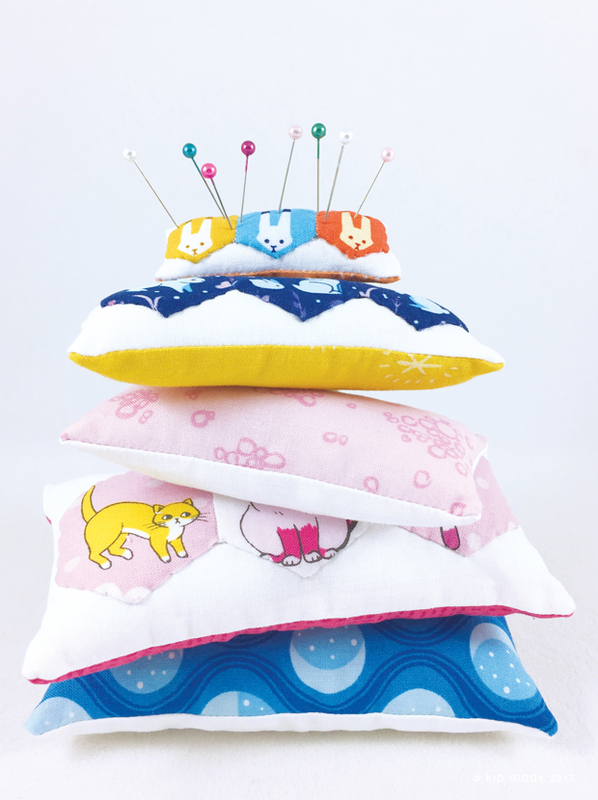 There are 14 projects and I decided to make the "Hexy Pin-Up Pincushions". The largest pink one below is the actual size that is in Angie's book. Isn't it so cute? Since I don't have any pincushions, I decided to play with my printer settings to make one at 75% and one at 50% too. Here's my whole stack, some still need a few more hexies to be attached to some of the other itty bitty cushions. 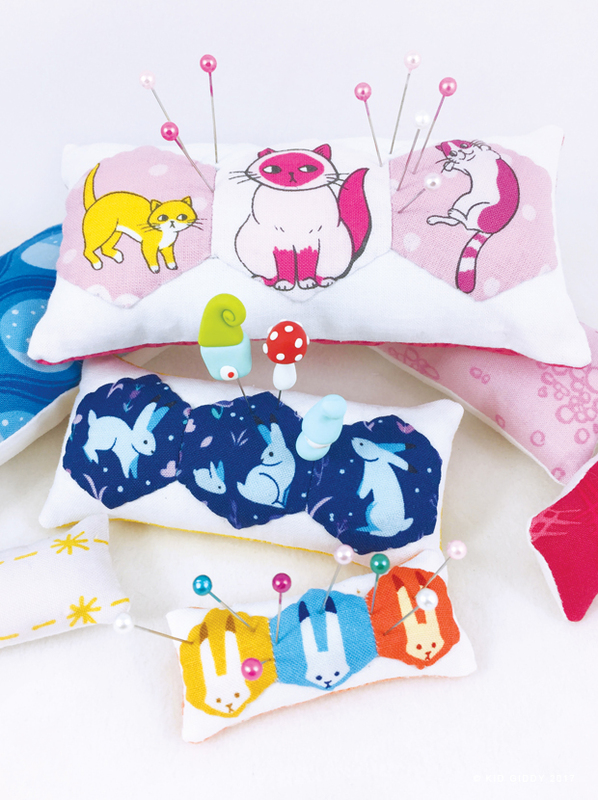 They were all so fun to make and I love Regina's little bunnies and cats and love how they look on the pincushions. Now I just have to be sure I don't poke them with pins. If you haven't tried fussy cutting yet, and are not sure where to start, Angie's book is a great place to jump off from. She provides all the tools and tricks of the trade in one well packaged bundle. Even a Fussy Cutters Manifesto! Want to win a copy of Angie's Fussy Cutters Club book? 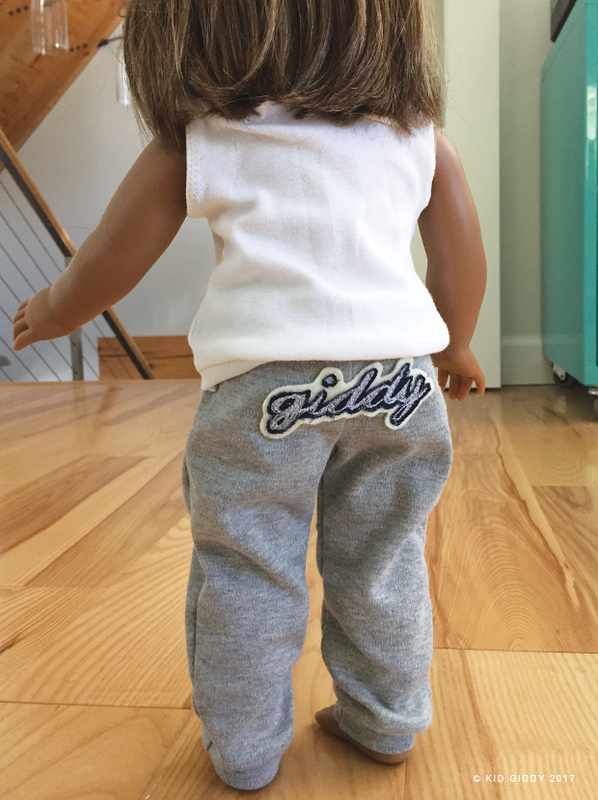 Check out this photo on my Kid Giddy Instagram account and enter for your chance to win. Please be sure to sign up for my emails to get info about new foundations paper piecing patterns, new Sizzix dies, future sales or coupons and other fun stuff. 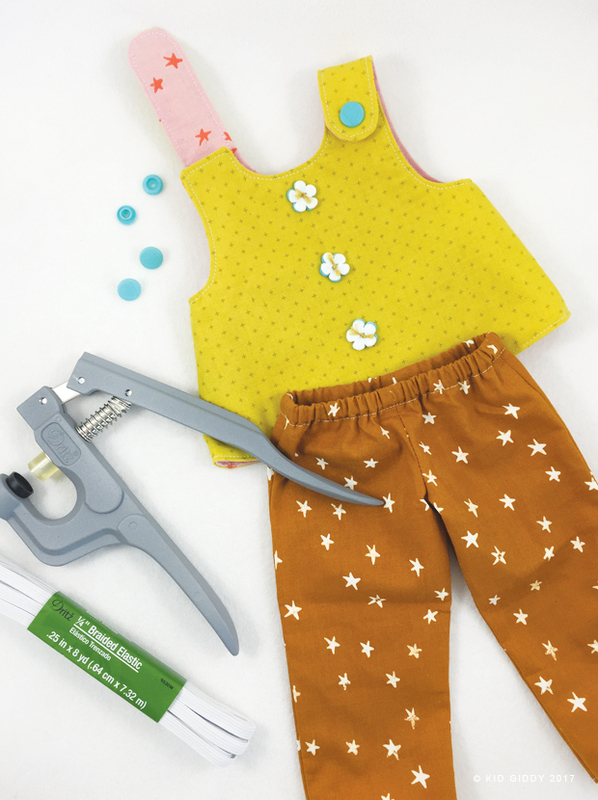 Hey everyone - Sizzix and I are so excited to announce the Kid Giddy Sizzix Fall Fashion Maker Challenge! Back in May I released 3 new Sizzix dies specifically for those really cute and fun 18" dolls! 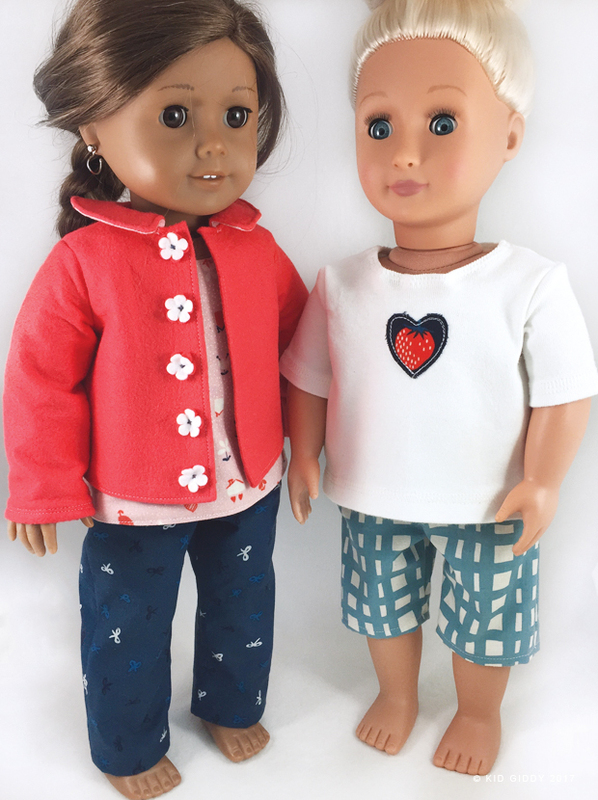 I've made a few outfits using the two Sizzix Kid Giddy 18" Apparel Dies and now we want to see what you can come up with! Maybe an outfit identical to a child's first day "back to school" outfit, something inspired by a couture fashion show, project runway or even a halloween costume? The skies the limit and I want to see how far you'll go! Here are the two dies included in the challenge! 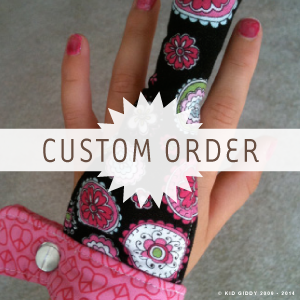 The 18" Doll Apparel Tops:The pattern pieces included on the 18" Doll Apparel Tops die are so versatile you'll be surprised at how many different things you can sew with them. The project sheet includes instructions on how to make a Jacket, Reversible Tank Dress and a T-shirt. However - I'm going to show you this week some other really fun things you can make with these same pattern pieces, all very different and all very fun. 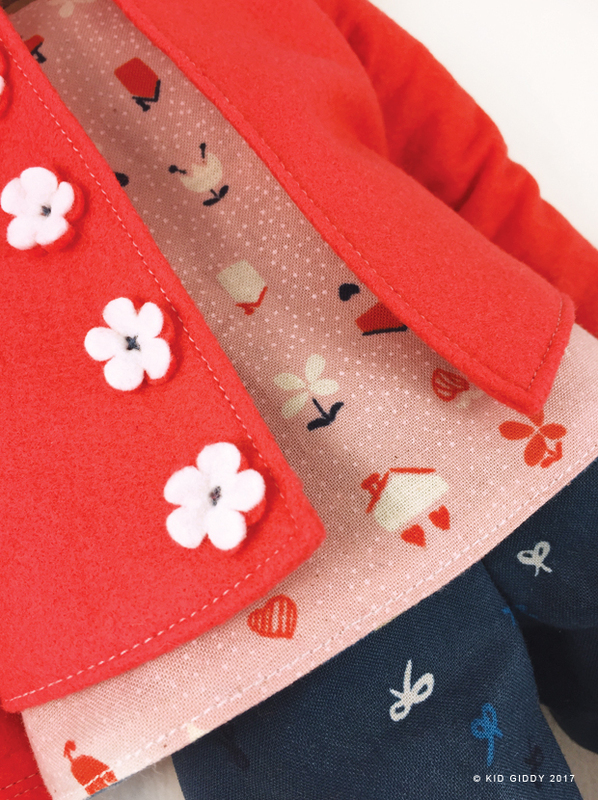 The pattern pieces for the 18" Doll Apparel Bottoms may only have 3 pieces (the pants panel and two different pockets) to make pants, shorts and capris, but again, I'm going to show you so many other things you can make using this same die with small tweaks. 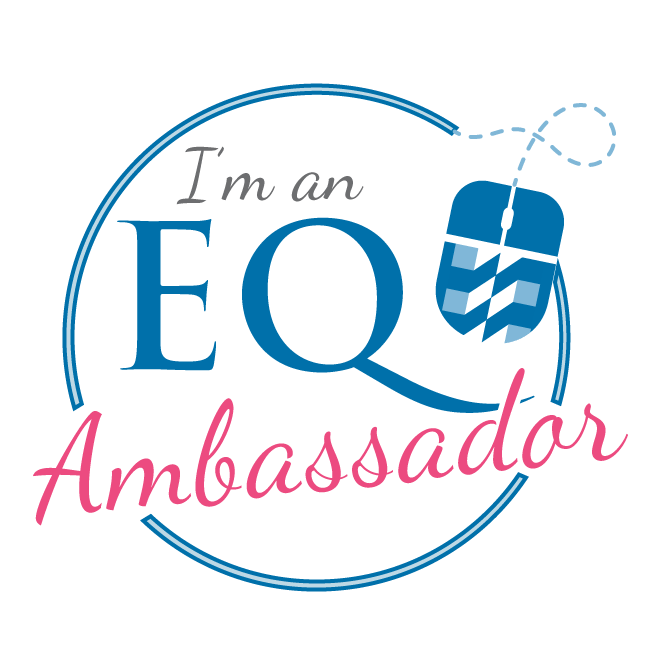 Did you see my sneak peek I shared on social media last week? 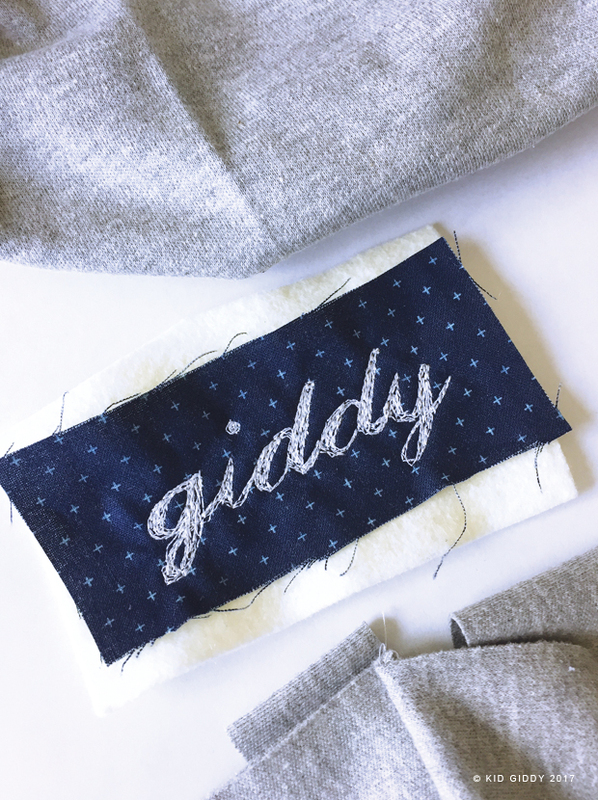 Remember this "giddy"patch I free motion quilted for fun? You can find my Kid Giddy dies on Sizzix.com and these two new dies along with the new mini backpack die also in my Etsy shop. 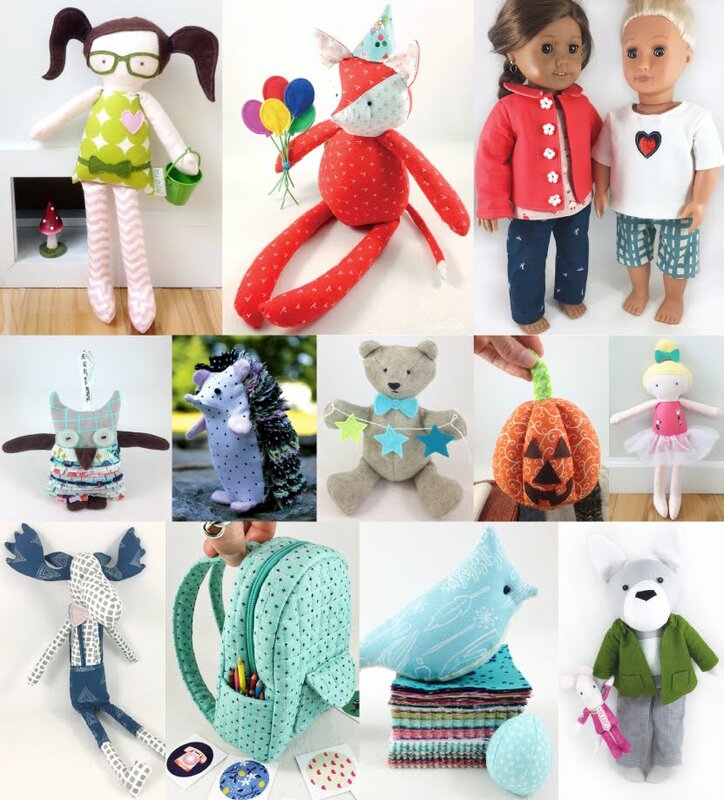 I have a limited number of dies here in my studio and am offering an awesome Doll Apparel/Backpack Bundle deal with a free gift (fyi: backpack is not a part of the maker challenge) and free shipping in the U.S.! Don't miss out on this really great deal - I only have a limited number - so don't hesitate to grab it now while you can! I truly am excited about these dies and can't wait to see all the different Fall Fashions you guys come up with these Kid Giddy Sizzix 18" Apparel Dies. Please be sure to tag me on social media (Kid Giddy: on Instagram, Facebook, Twitter and Pinterest!) and join me here this week for tons of fun. For more information and all the details about the Kid Giddy Sizzix Maker Challenge - please visit the Sizzix blog. Thanks so much for stopping by. 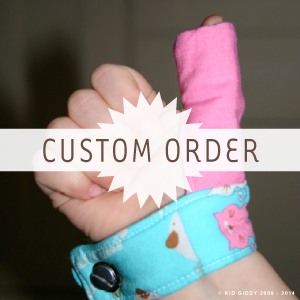 Please be sure to sign up for my emails to get info about new patterns, new dies, future sales and other fun stuff.